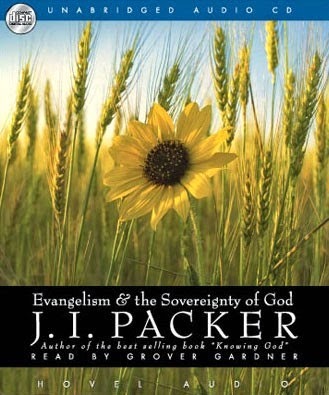 Christianaudio.com is offering J. I. Packer's classic Evangelism and the Sovereignty of God as their free download for the month of May. This is a great book and typical Packer. To read more about the book and to get your free audio download go here.